technologies are part of our everyday life. 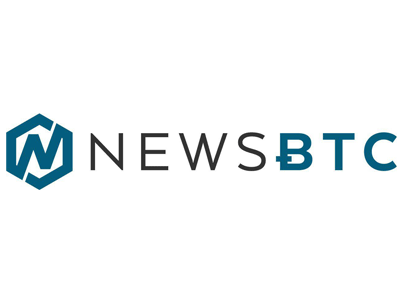 Well on its way to become a leading player in the field of smart solutions, the BTC company is converting BTC City into a BITCOIN CITY – the first of its kind in the world to provide its visitors, consumers and business partners with an ecosystem that will develop and integrate advanced technologies based on state-of-the-art approaches (blockchain, AI, VR, AR, ML and the world of cryptocurrencies). In this way, BITCOIN City will create an open society which will enable users to pursue their missions as well as develop their business environments in line with their wishes, needs and operating policies. Competition for the best media strategy in the Adriatic region. The BTC company founded its own startup company BTC Phoenix, with a mission to develop innovative and applied solutions that will, based on state-of-the-art technology and trends of the future, integrate and create synergies between the digital and physical worlds, and as such provide all visitors and business partners of the BTC company with a new experience and effectiveness. 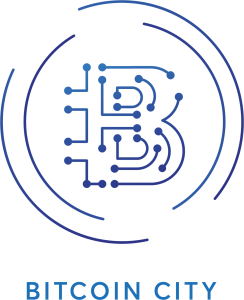 By integrating the latest technologies into the physical world, BTC City is turning into a genuine BITCOIN city which will be the first of its kind in the world to provide its visitors, consumers and business partners with an ecosystem that will develop and integrate advanced technologies based on state-of-the-art approaches, such as blockchain, AI, VR, AR, and so forth. BITCOIN City will enable all its visitors to pay for the services and products in the BTC City area with selected cryptocurrencies via the EliPay payment system. 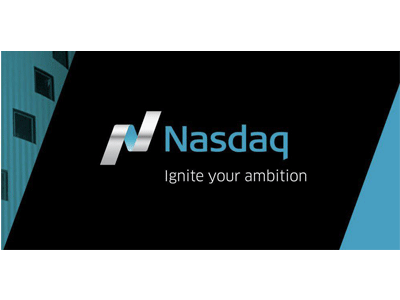 It will also provide them with state-of-the-art ATMs ensuring a bi-directional conversion of cryptocurrencies and euro, as well as a numerically strong blockchain and startup community composed not only of companies within the area of BTC City but also of many visitors and enthusiasts who co-create the future with their innovations. With the new payment system EliPay, ATMs converting cryptocurrencies and fiat money (euro) as well as with its own blockchain and startup community, BTC City is transforming into the first BITCOIN city in the world. Elipay is a mobile app that allows users to buy goods and services more easily with selected cryptocurrencies. In light of the growing number of providers and the future universal loyalty programme, Elipay is a modern payment solution which was designed in response to the needs of today’s consumers as well as future generations. Elipay reflects the global ambitions of the Eligma company, which develops the advanced trading platform based on blockchain technology and artificial intelligence. 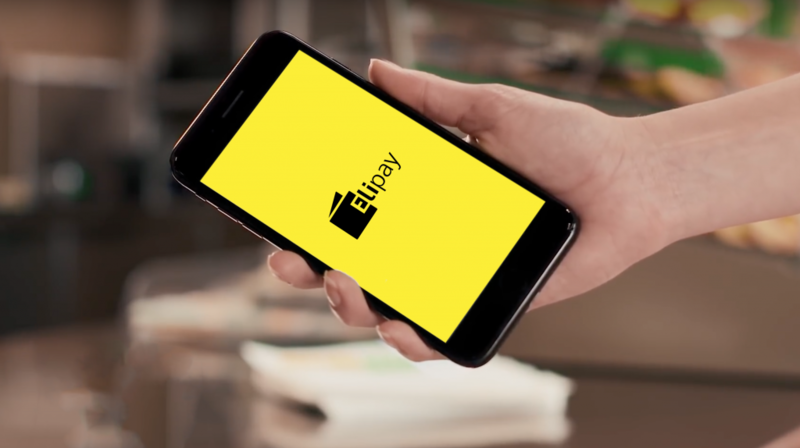 The Elipay app is to be launched in Slovenia by the end of 2018 and scaled up to a global venture in the coming years. Completing the purchase via the Elipay app is very simple and not much different from making a purchase in euros. 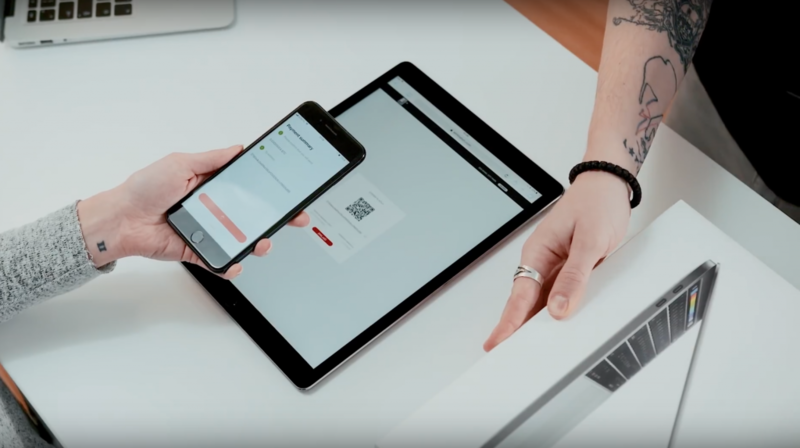 In addition to payment, Elipay enables its users to transfer their funds, check their accounts and track their transaction histories as well as access information on stores and providers. In this way, we are introducing a new payment gateway for all our visitors and business partners. 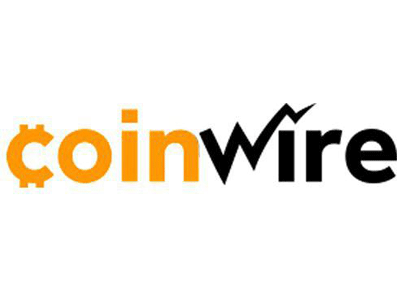 The BTC company embarked on developing the concept of a BITCOIN city in early 2018. During the first trial periods, the following companies were invited to cooperate in testing the Elipay payment system: Big Bang, Baby Center, iStyle, Dulcis gourmet (diVino, Al Capone, San Martino, Ošterija pri Oljki), Minicity, Bijoux modni dodatki, Kibuba, Hudaura, Babadu, Playa, GA+kuhinje, Tomas Sport 2 (Tomas Sport, Sneakers) and XYZ Premium Fashion Store, along with the BTC company (Vodno mesto Atlantis, Športni center Millenim, Restavracija City). The first payment with a cryptocurrency in our area was made in April in Vodno mesto Atlanta and each month, Bitcoin City continues to welcome a growing number of traders and business partners. 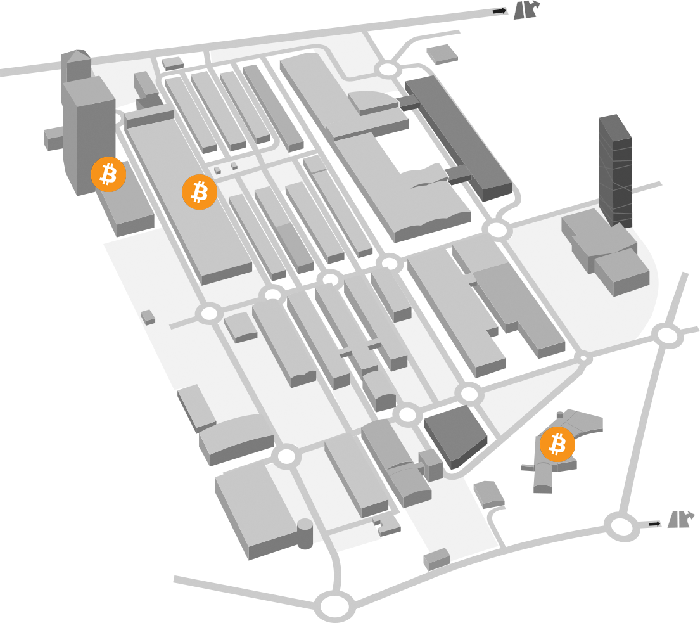 The area of Bitcoin City provides its visitors and business partners with ready access to cryptocurrencies every step of the way. By means of state-of-the-art and technologically advanced ATMs converting cryptocurrencies to euros, we have ensured access to cryptocurrencies and their conversion to all visitors and business partners of BTC City. 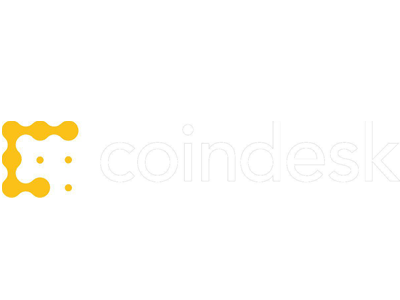 Recognizing the importance of blockchain technology and integration, the BTC company encourages its development and acts as an active partner in its implementation.  Bitcoin City hosts many enterprises developing business models that are based on advanced, blockchain-supported technologies. The Eligma company announces the beginning of a revolution in online shopping and (personal) inventory management. With its AI-driven and blockchain-based Eligma platform, the company promises to assist people in getting more of what they cannot buy – time. By integrating artificial intelligence and blockchain technology, Eligma will help its users to find better deals for whatever items they need for their homes. 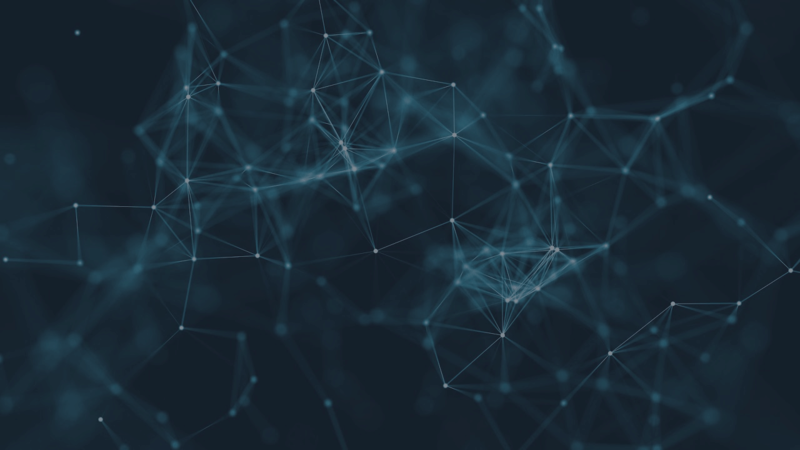 Eligma’s added value will lie in its blockchain-protected inventory that will keep track of the users’ personal belongings and manage their value. 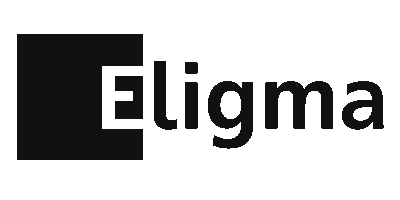 Eligma will continuously provide its users with the best deals for desired products in terms of quality, price, warranty, availability and delivery. It will automatically enter all purchases into the users’ personal inventories to manage the data on their value, warranty validity, etc., and propose the best time to sell an item. With Eligma serving as the key to all global online stores and markets, enabling its users to do their shopping directly via its platform, there will no longer be any need to register in any online store. On Europe Day, 9 May 2018, the BTC company signed a letter of intent for the establishment of a European Blockchain Hub and thus became its co-founding member, alongside the Government of the Republic of Slovenia, Digital Innovation Hub, Blockchain Alliance Europe, Kenup Foundation, Adriatic Council, Consensys, Cotrugli Business School, STD Institute and Blockchain Lab: UM. BTC City hosts numerous enterprises that develop blockchain technologies for a wide variety of areas. One such enterprise is OriginTrail, with which the BTC company cooperates in the field of logistics within the framework of the BTC Logistics centre. This is a unique form of development cooperation for the purpose of integrating blockchain technology into the logistics of fast-moving consumer products (FMCG). 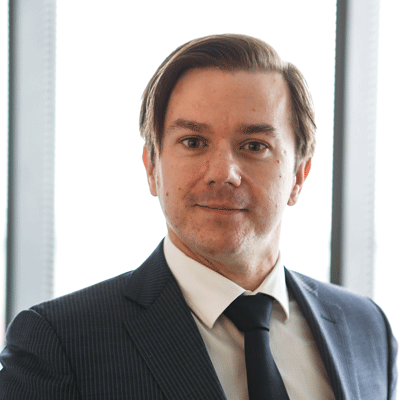 In 2015, the BTC company and its partners crafted ABC Accelerator, with a primary mission to create a state-of-the-art business environment in Slovenia and provide innovative entrepreneurs with access to international investors as well as accelerate their penetration into the global market. Since its inception, ABC Accelerator has attracted over 100 startups from 40 countries, 300 mentors and over 30 million raised investments. Among the crowd of startups which have developed their business models in ABC Accelerator, there are quite a number of those that have done so precisely with the help of blockchain and artificial intelligence technology. ABC Accelerator has expanded its business operations beyond the borders of Slovenia and has further strengthened its position among the most successful and penetrating accelerators in Europe by setting up offices in Germany (Munich) and the US (San Jose – Silicon Valley). Becoming a leading player in the field of smart solutions, the BTC company is enhancing its overall competitive advantage, reputation and recognisability of BTC City. 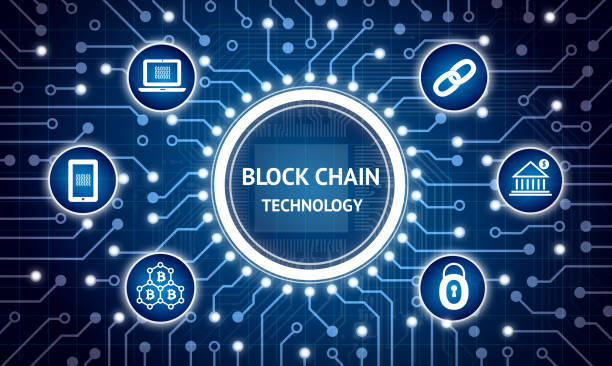 We have the pleasure of doing so with the help of state-of-the-art technology, particularly blockchain and artificial intelligence.